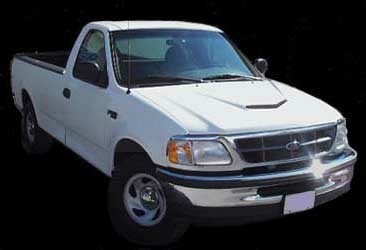 The Ford F150 now has a hood with a "True Ram Air" system. 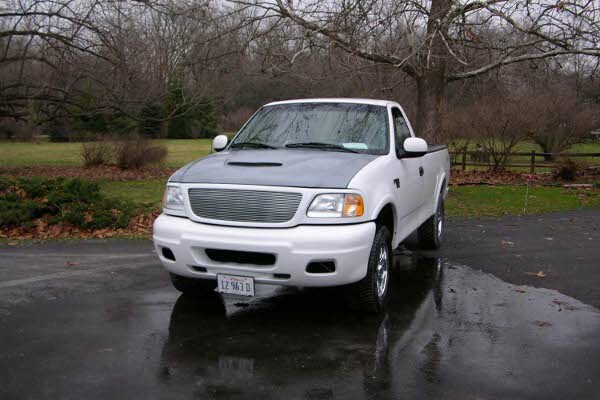 It's call the F150 Zephyr Ram Air! 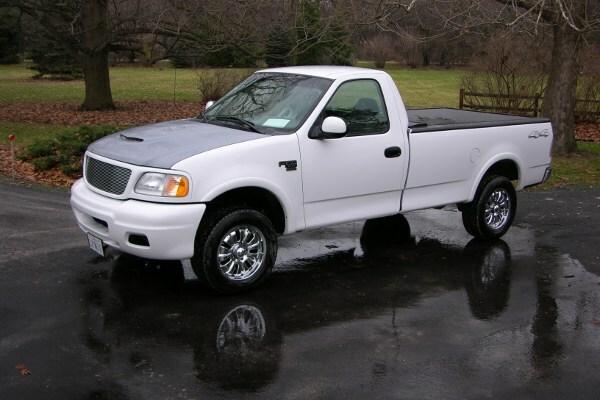 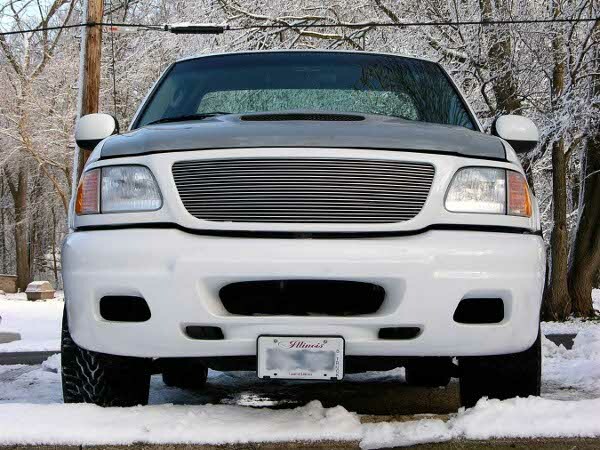 The scoop is located towards the front of the hood in a high-pressure area and allows you to get true ram air, which is pressurized air when the truck is moving. 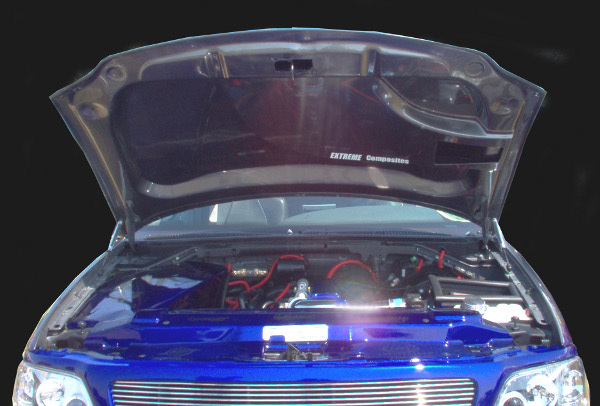 Unlike scoops located in the middle or the rear of the hood, that supply fresh air not ram air.